← The N.Y.C. 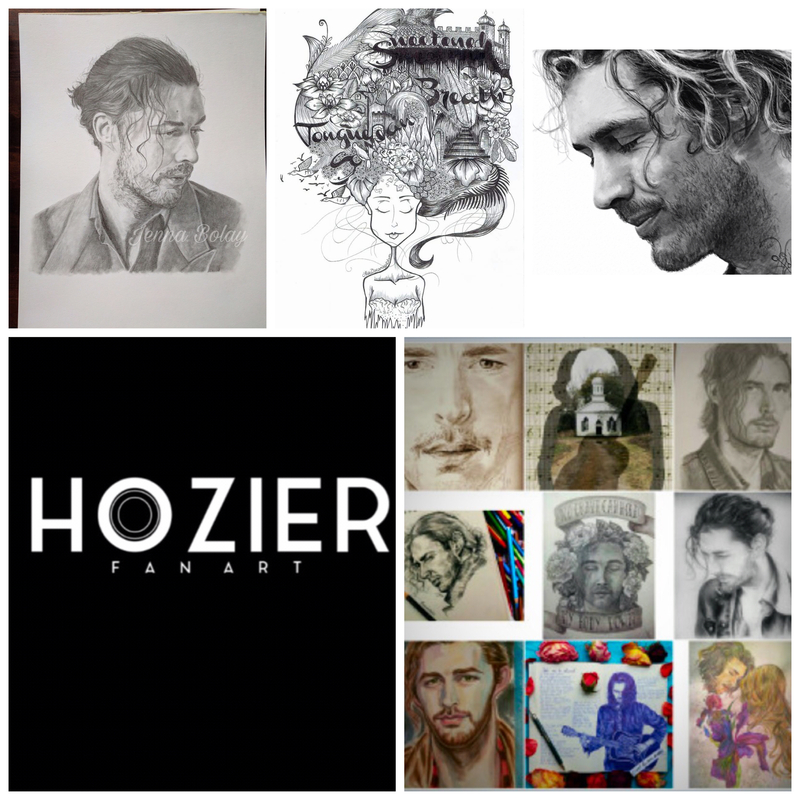 Craziness Has Certainly Started For #Hozier. His 2nd CD Signing In 2 Days. Whoever The Artist Is At/For #RoughTradeNYC Please Let Us Know Your Name!